Colourpop is a trendy affordable makeup brand based out of LA. 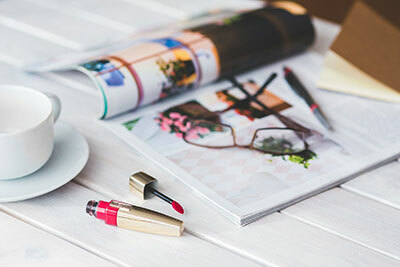 They are especially popular for their unique creme-powder “Super Shock Shadows” and their colorful range of lipsticks, both of which are only $5! But is Colourpop cruelty-free? The animal testing policy information on their website is incomplete so I reached out to them to find out. 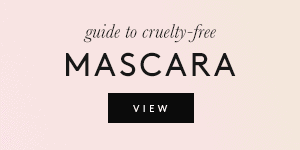 I am pleased to announce that Colourpop is proudly cruelty-free! 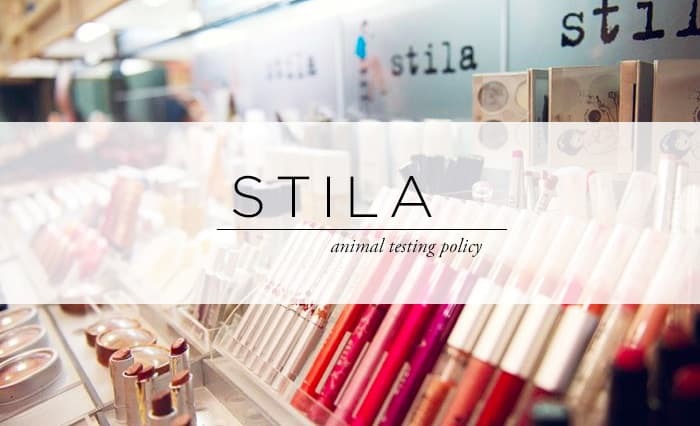 They confirmed that they do not conduct any animal testing, nor do they commission third parties to do so on their behalf. 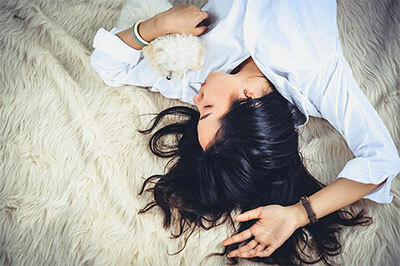 They also confirmed that none of their suppliers test on animals, and their products are not sold in China. 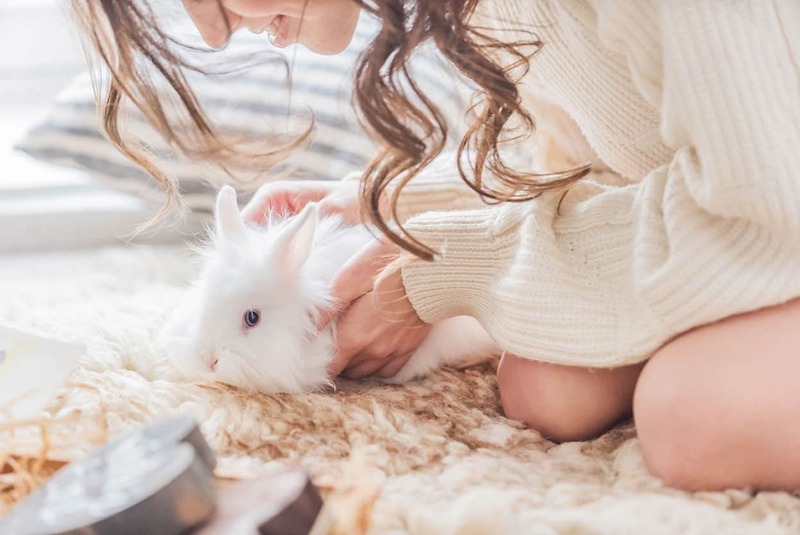 Their parent company, Seed Beauty, is also cruelty-free. Yay! Keep reading for their email correspondence and a vegan product list at the end of the post. 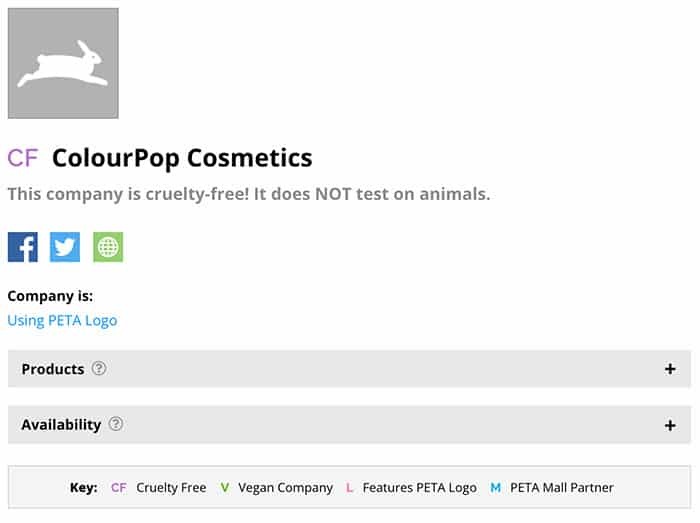 Colourpop is certified by PETA as being cruelty-free. 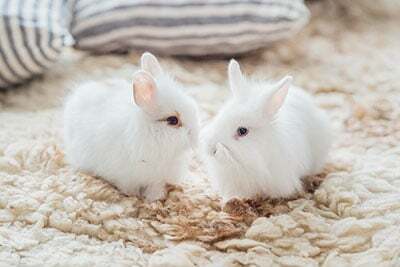 ColourPop is very passionate about animals and does not support or condone animal testing in any way. 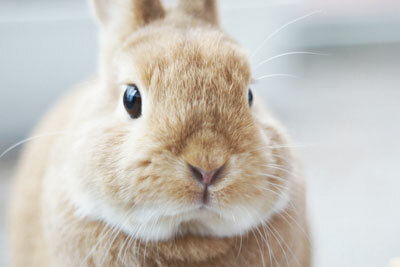 Neither ColourPop nor ColourPop’s parent company Seed Beauty, test on animals. No outside company tests on animals for us and none of our suppliers test on animals. Our products are not sold in China. Hope this answers most of your questions and thank you for checking with us regarding these issues! 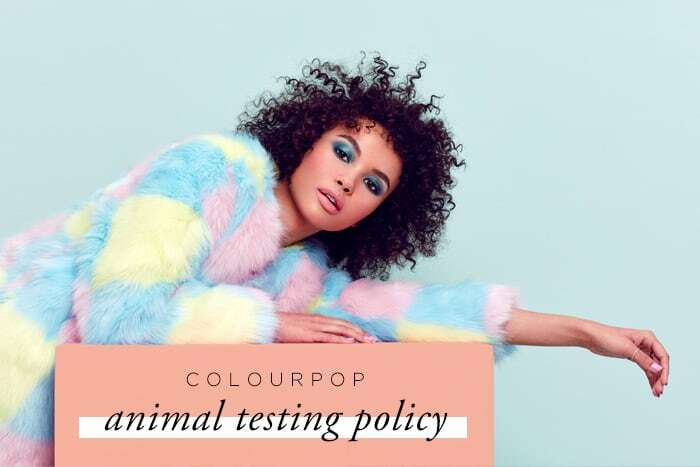 Colourpop is cruelty-free, and is included in our cruelty-free brand list! 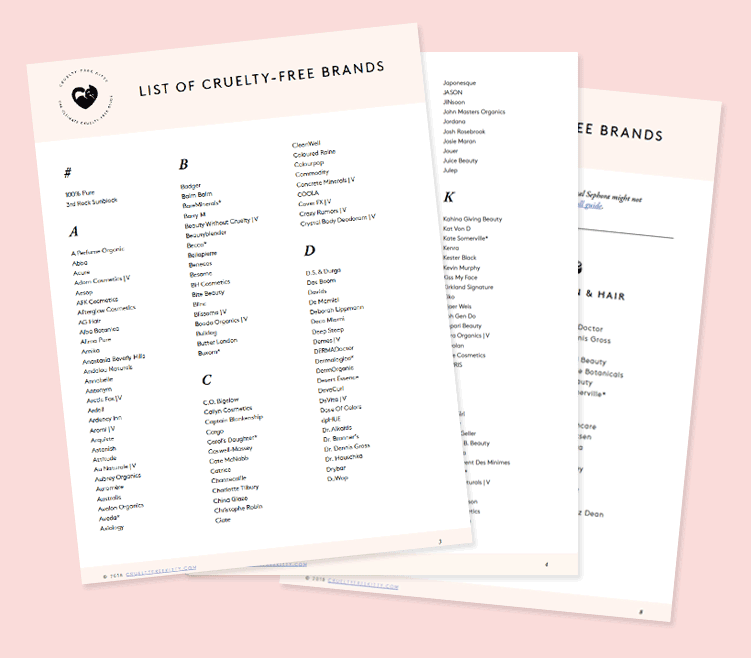 For a full list of cruelty-free brands, click here. 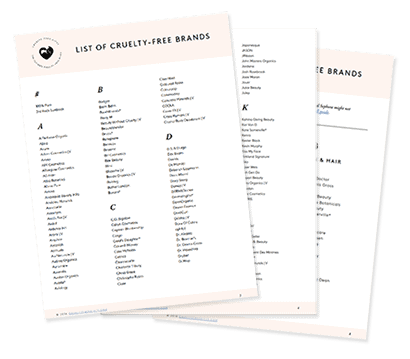 Updates To The List Of Cruelty-Free Brands: Ouai, Jouer, The Ordinary, and More! Yes we are sad to learn that NARS has chosen profits over ethics! 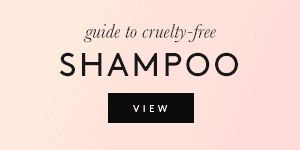 We have removed them from our cruelty-free list. Yay! Great to see another cruelty-free brand!